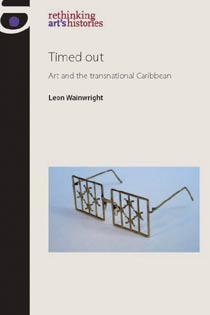 Timed Out, by Leon Wainwright, is now available in Barbados through Fresh Milk, an artist led initiative. Fresh Milk offers an informal platform for exchanges among contemporary practitioners/thinkers/writers/makers. For more details, and to contact the Fresh Milk team directly, visit their Facebook page. More information about Timed Out can be found here. Category: Art History, History	0 Comments.